"Many devices today, especially the MP3 players, video cameras and PDAs support USB charging. Those devices, being designed to be very portable and small, can often run out of power if you are away for an extended period, or if you forgot to charge them before leaving your home or office. There are multiple solutions for this problem. Most of them involve expensive additional batteries, which can be used to charge our devices. 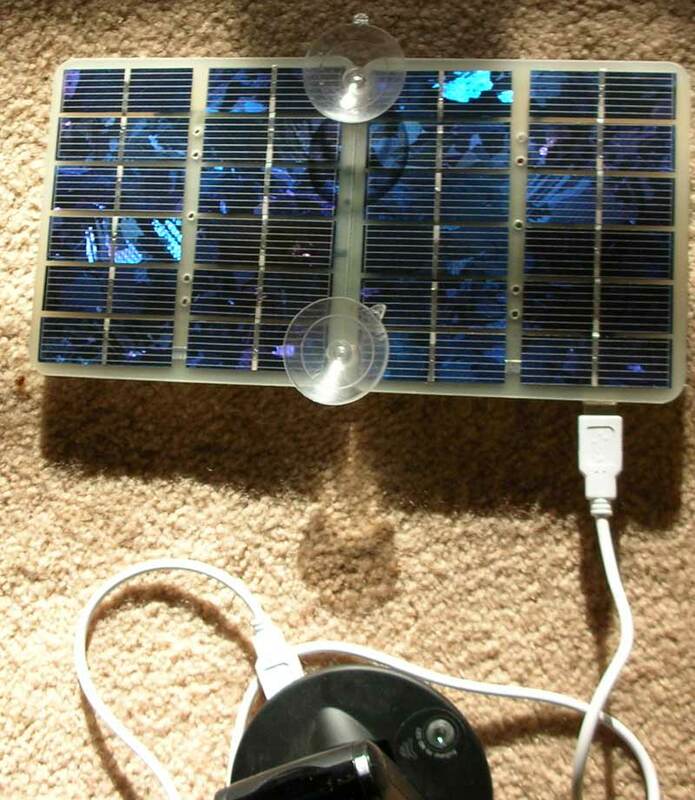 There is however a relatively inexpensive solution: A solar panel charger."